A conference is the definitive time to mix business with pleasure. Meeting Makers has organised thousands of events in every kind of location. 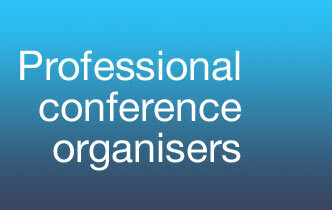 We can help you select the best social programme to compliment your conference and delight those attending. Then we’ll book and organise the full programme, with no extra cost to you. If you want to talk in detail about a social programme at your event, call us now on +44(0) 141 945 6880 or email Meeting Makers here, and we’ll call you.